Iberian Red Deer Hunting in Spain – Pyrenean Chamois hunting in Spain Greg & Julie Schubert 2017. 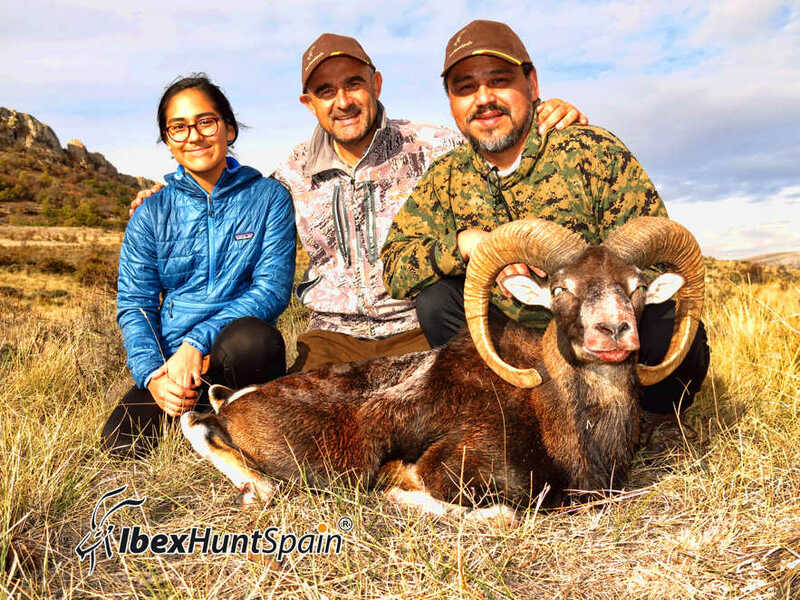 Had a wonderful time in Spain with Val at Ibex hunt Spain. He put me on a great Pyrenean Chamois and a gorgeous Iberian Red Stag. Excellent trophies in magnificent surroundings! The accommodations and food were Awesome. Val was fun to hunt with and made sure my wife was Satisfied with the experience which allows me to hunt more frequently. That’s a big deal and big time important. You can’t go wrong with Val, he knows his stuff!